After Dharavi, the latest alternative is a plot reserved for a recreation ground (RG) next to Mithi river in G-Block of the BKC. The reason the riverside site or Dharavi have been suggested is that the MMRDA does not want any compromise on space for its proposed IFSC (International Financial Services Centre), under which the bullet train planners originally wanted the terminal. The HSRC (High Speed Rail Corporation of India) inspected the BKC site as well as the one in Dharavi that was mentioned by Transport Minister Diwakar Raote on Friday in the monsoon legislature session. HSRC requires only a hectare of land for the underground terminal. It would work out the charges to be levied on HSRC for the RG plot only after it gives its approval for the alternative site, the MMRDA said. The foundation stone ceremony was planned next month & they did not want to change the alignment now, an HSRC official said. The Indian Railways (IR) will have 50 percent equity in it. 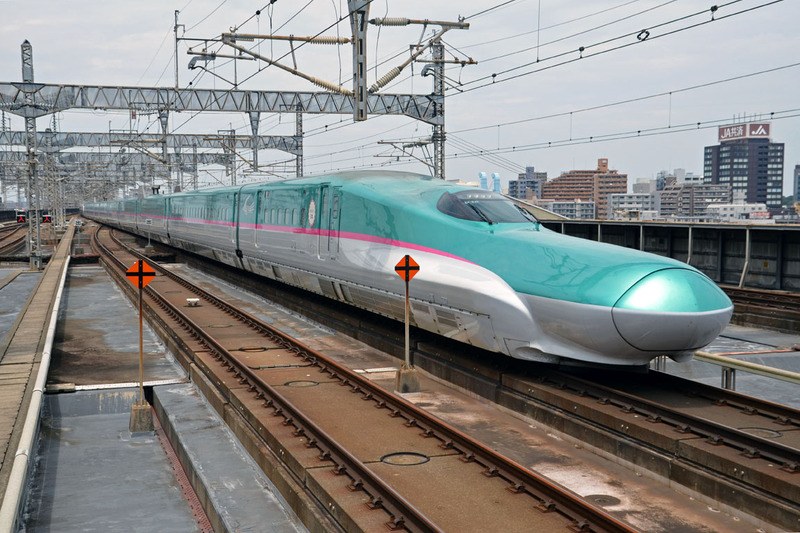 The bullet train shall cover 508 km distance between the Mumbai & Ahmedabad in 2 hours at a top speed of 350 kmph. The work expected to be completed by December 2023. Prime Minister Narendra Modi and his Japanese counterpart Shinzo Abe will lay the work for Mumbai-Ahmedabad bullet train project in September.